veneer. 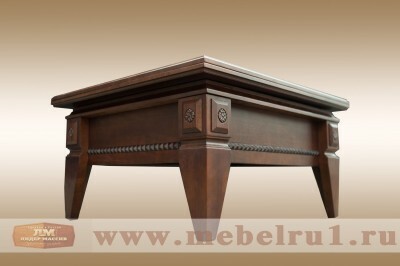 We can deliver all furniture to all russian cities and regions. We are glad to be able to work with you.